Founded in 2013, Skateboarding Heritage Foundation is a registered 501(c)(3) educational nonprofit based in Delray Beach, Florida, consisting of an all-volunteer Board of Directors and Advisors. SHF is dedicated to the preservation of skateboarding’s heritage for the enjoyment and education of current and future generations. Through presentation, learning, and promotion, it is also our goal that skateboarding and its culture be more accurately represented, understood, and appreciated. Our main areas of focus include preservation and conservation of historic places and artifacts, and education through exhibitions, museum collaborations, and outreach. We embrace the full range of skateboarding’s history and development and seek to preserve it, including but not limited to historic places, skateboards, photographs, film, and other objects of historic or cultural value. From legacy skateparks and other landmarks, to boards and equipment, as well as documentation and artifacts that include printed matter, photography, film, video, and art, or any other objects of cultural value, we work with government agencies, museums, companies, groups, and individuals to help protect and conserve these valuable historical artifacts for future generations. 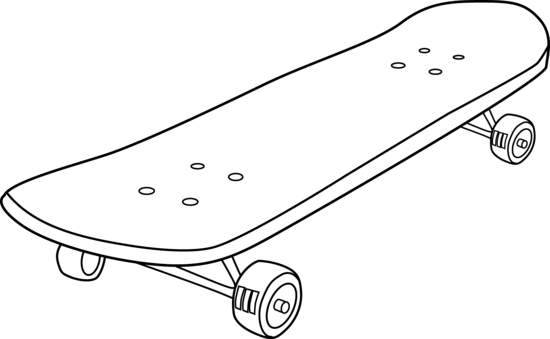 Through inspiring exhibitions and outreach programs that attract and engage adults, children, and families, we are dedicated to fostering an understanding and appreciation of skateboarding as a sport, culture, and lifestyle. Services we provide include design, production, and collaboration, in addition to research assistance and loans from our collection and library. Through advocacy, fundraising, and promotion, we cultivate and maintain a community of engaged, committed, and cherished supporters who value the Skateboarding Heritage Foundation as an indispensable asset. Serve as a volunteer or intern. If you have special skills or services that would benefit our organization, we certainly welcome you. Please contact us if you are interested. Our volunteer positions come with some fringe benefits like travel expenses and clothing. 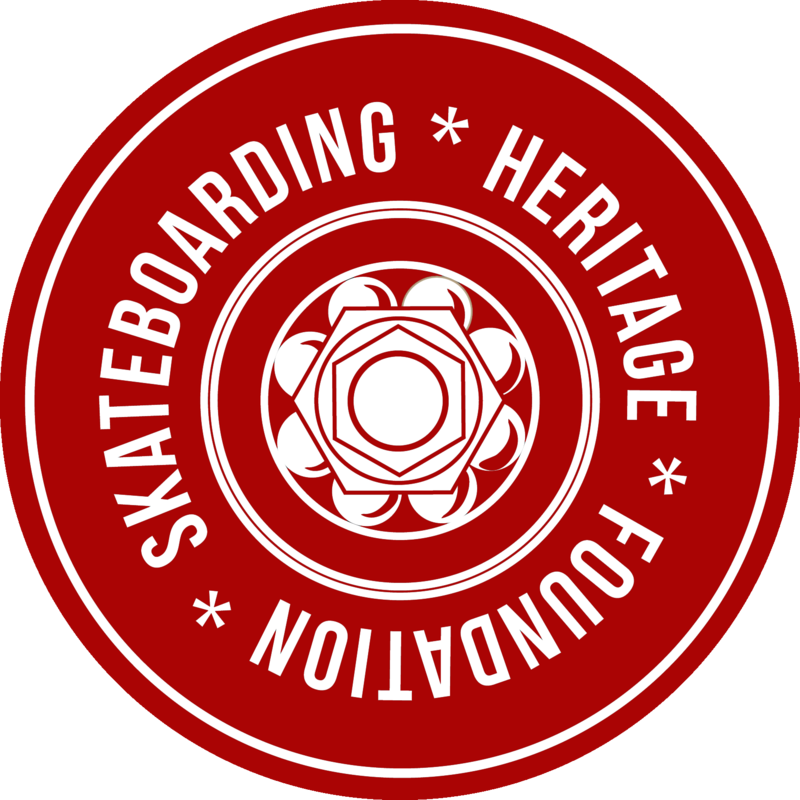 Join Skateboarding Heritage Foundation by becoming a member. Details of our membership program will be coming soon. Join our email blast for news, events and other items of interest. You can subscribe here.